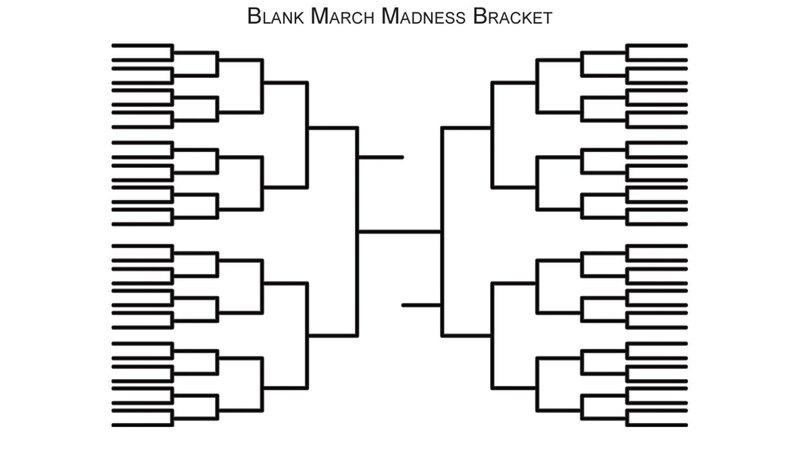 Every year, millions of people engage in a hugely popular data exercise called March Madness. See how a mathematical approach called bracketology helps you excel at picking winners in the playoff games of the NCAA basketball tournament. Excellent course. Just the right level of detail ... This has motivated me to learn more about the details of data science.